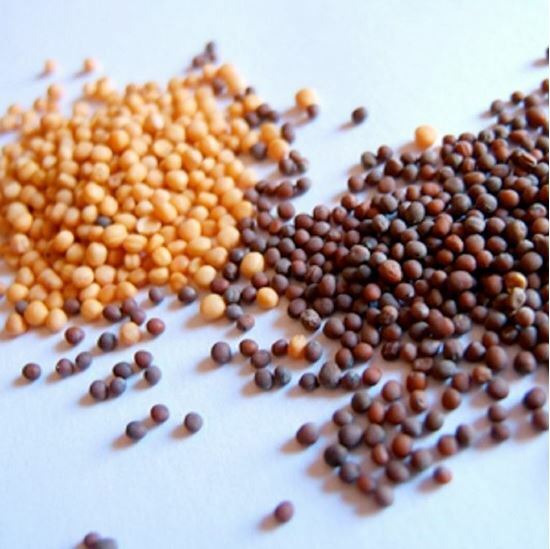 Mustard seeds are the small round seeds of various mustard plants. 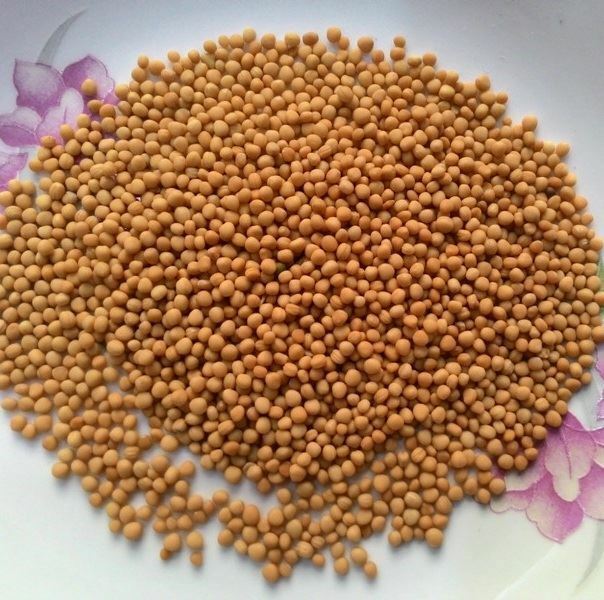 The seeds are usually about 1 to 2mm in diameter and may be colored from yellowish white to black. 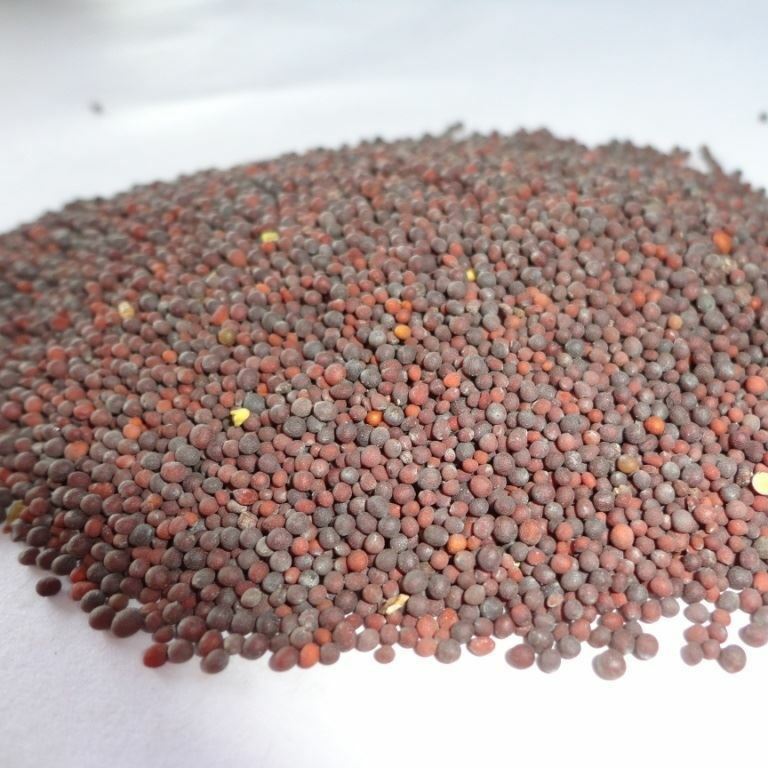 Mustard seed used as a spice in many parts of the world.